Nick Campling is a chartered engineer with degrees in Mechanical Engineering and Industrial Design. 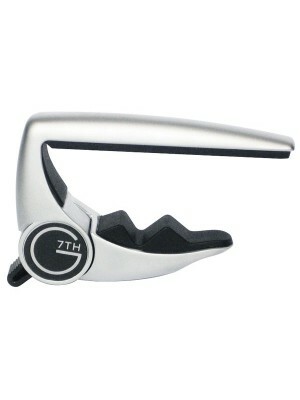 Nick is the inventor of the G7th capo, and is responsible for overseeing all aspects of its design and manufacture. G7th are dedicated to bringing a range of the highest quality musical accessories to you. The Performance capo was the first, followed by the Nashville and we have more new products in the pipe-line – so watch this space! 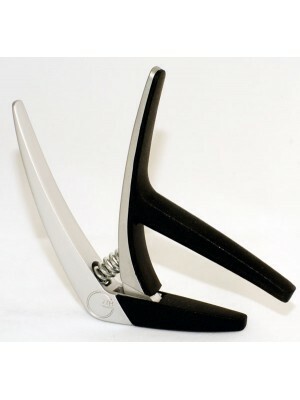 ﻿The Nashville Capo is for really fast changes on stage. 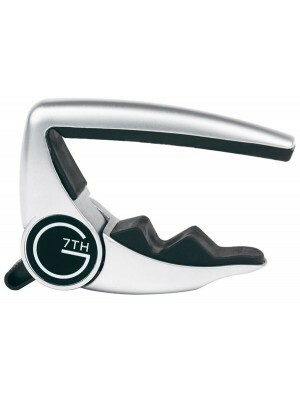 Easily applied and adjusted with one hand,..
﻿A brilliant new Capo from G7th Suitable for electric & steel strung acoustic guitars(6 and 12 strin..